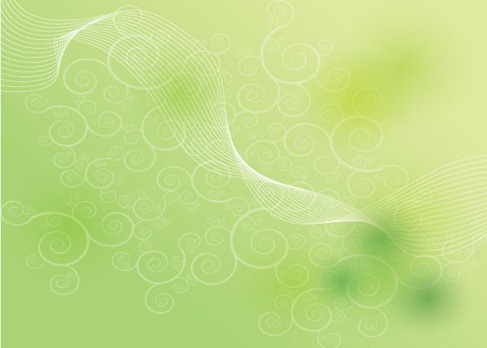 Green Shape Background Vector | Free Vector Graphics | All Free Web Resources for Designer - Web Design Hot! This entry was posted on Friday, February 12th, 2010 at 9:29 pm and is filed under Free Vector Graphics . You can follow any responses to this entry through the RSS 2.0 feed. You can leave a response, or trackback from your own site. We hope I can iron this out. It’s a great site though. I finally saw it although I will probably need your sports knowlege to make a profitable bet. Thank you for pointing me in the right direction to that sports betting site.